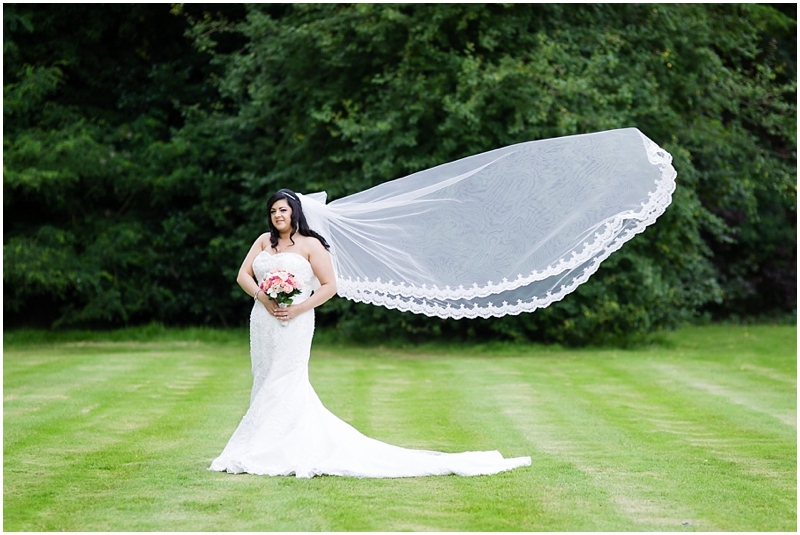 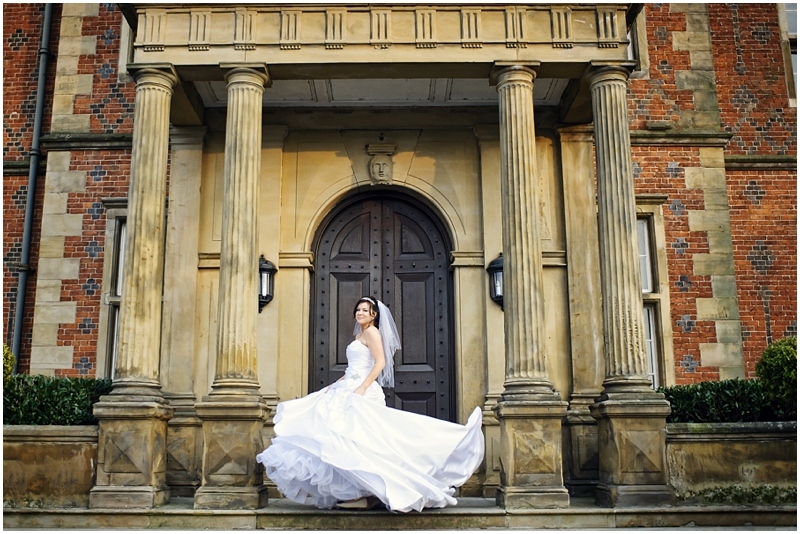 De vere Cranage Estate, formerly known as Cranage Hall, is a fantastic wedding venue in Cheshire, located close to Holmes Chapel and easily accessible from the m6 and other major routes from both the north and south. 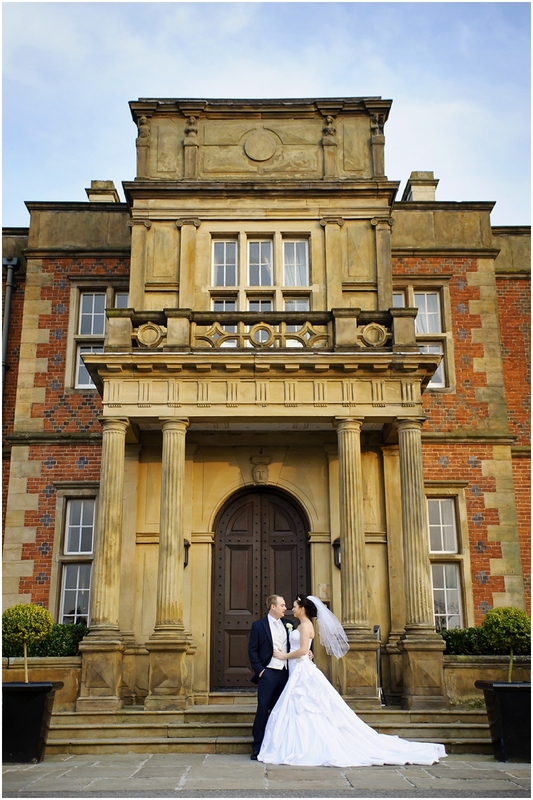 A meticulously well maintained grade 2 listed building nestled in 20 acres of the beautiful Cheshire countryside. 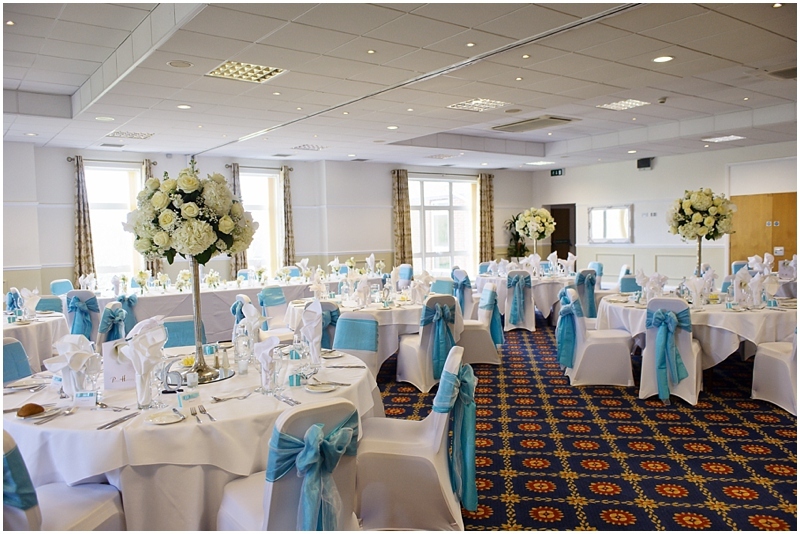 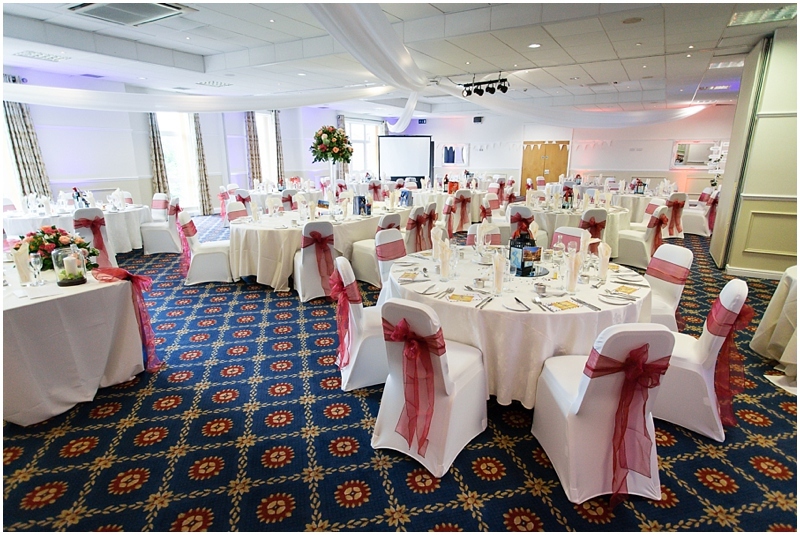 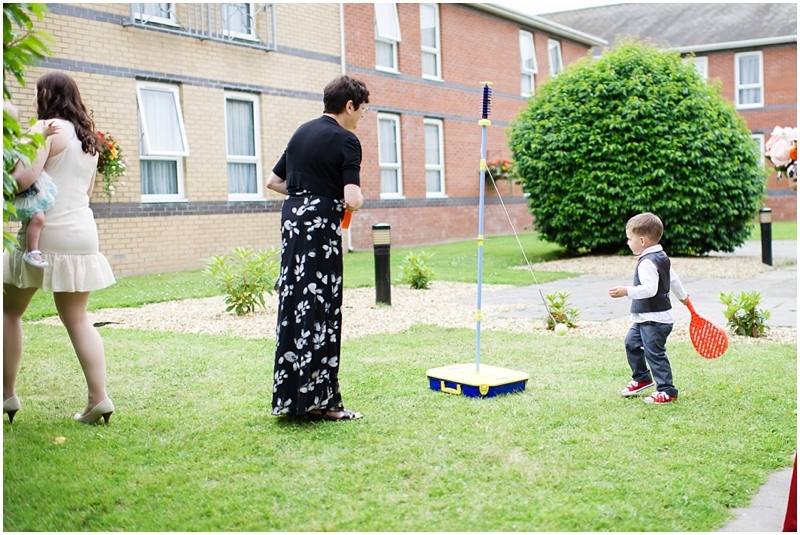 Cranage estate offers a variety of suites and function rooms to cater for weddings parties of varying sizes, and their experienced staff and coordinators go the extra mile in making your day unique. 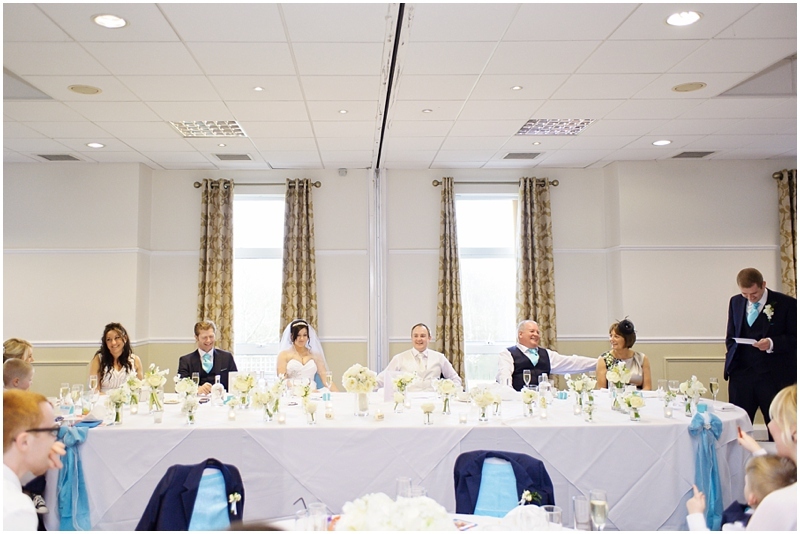 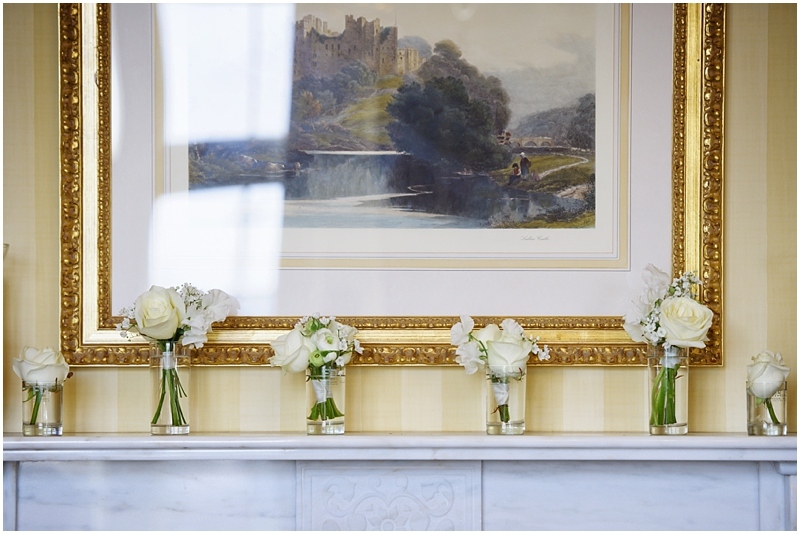 Due to the light and airy ceremony rooms, photography at Carnage estate is always a pleasure and there is plenty of opportunities inside an outside to get a good varied set whatever the weather. 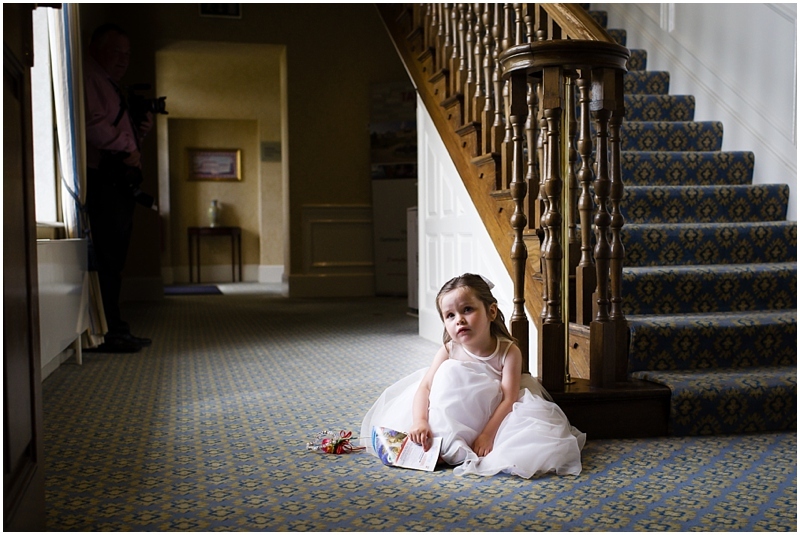 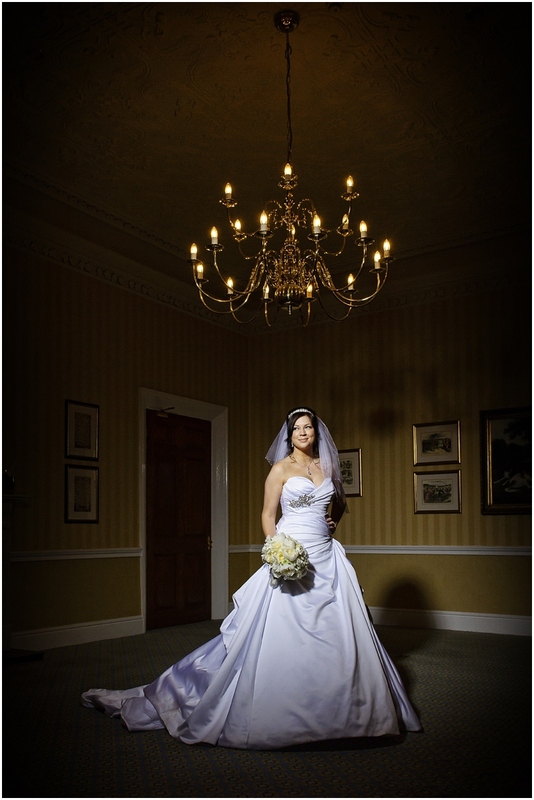 There is a wonderful staircase which can be used for portraits, rooms with plenty of gorgeous window light and the well presented grounds. 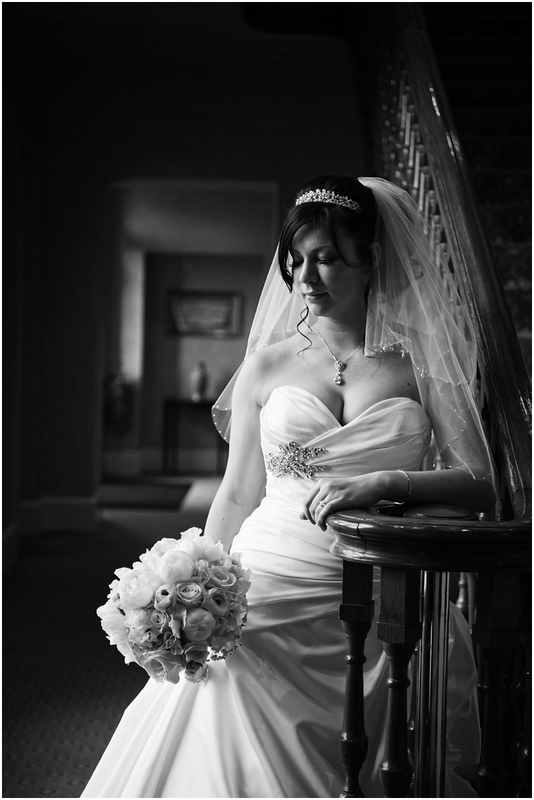 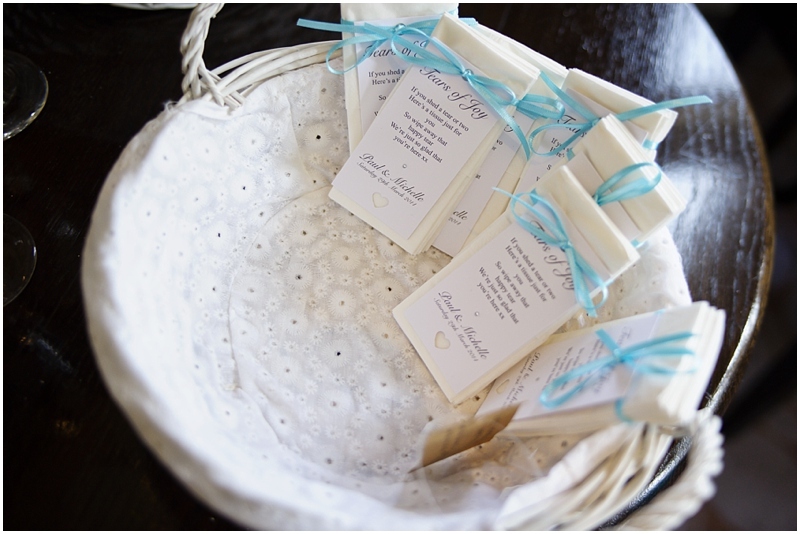 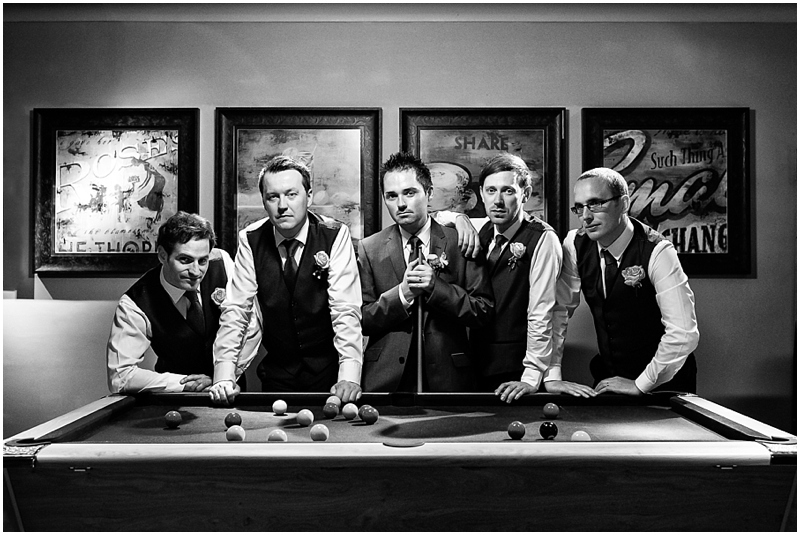 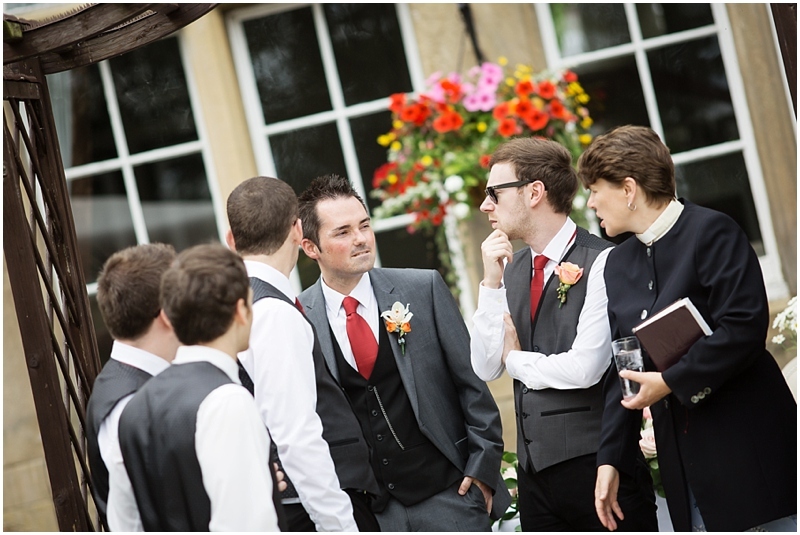 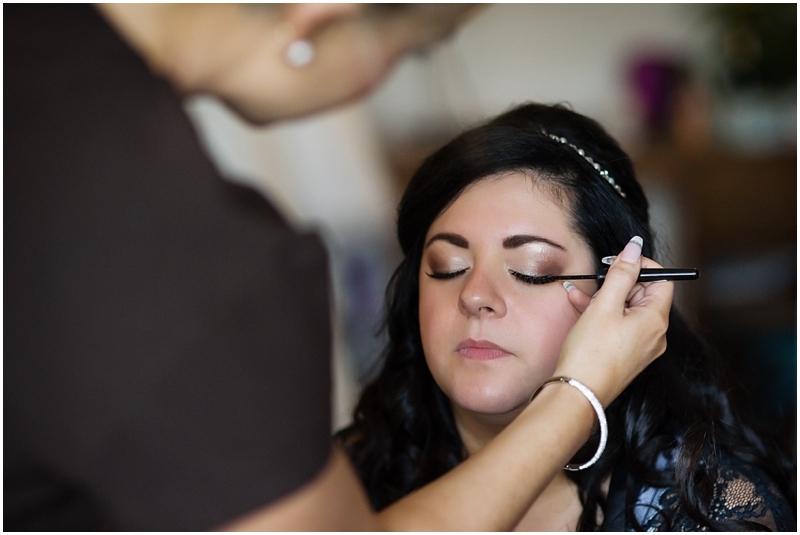 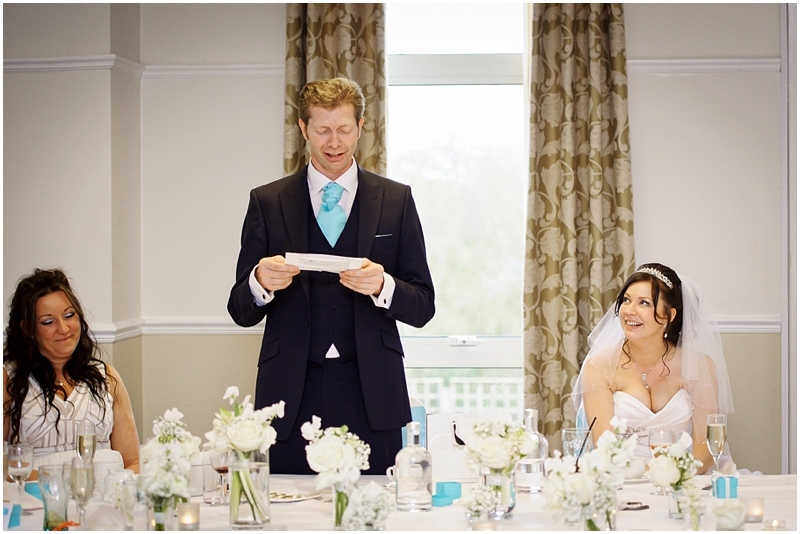 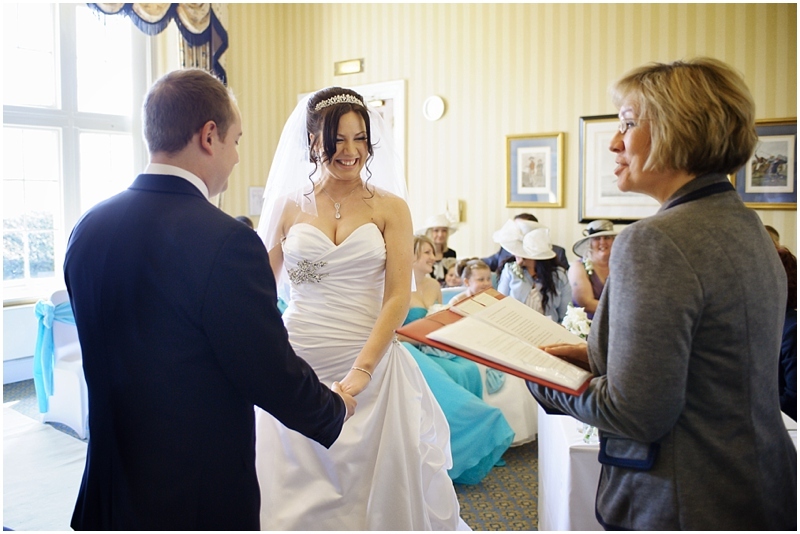 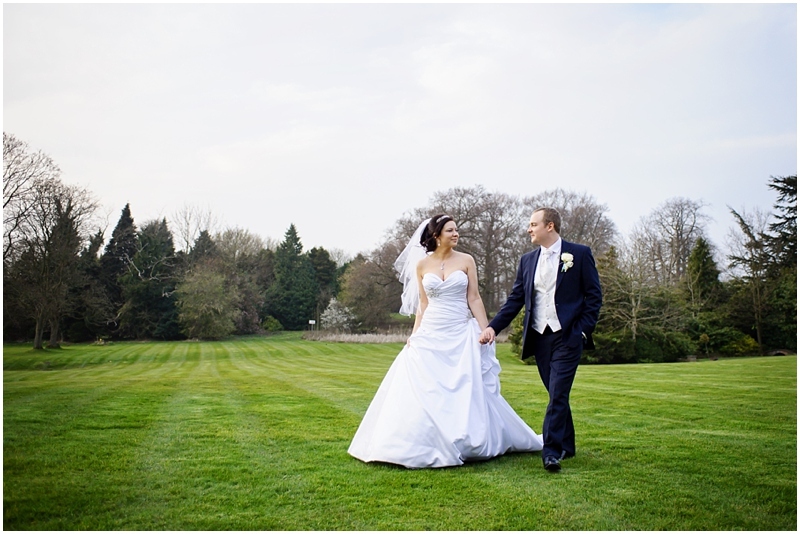 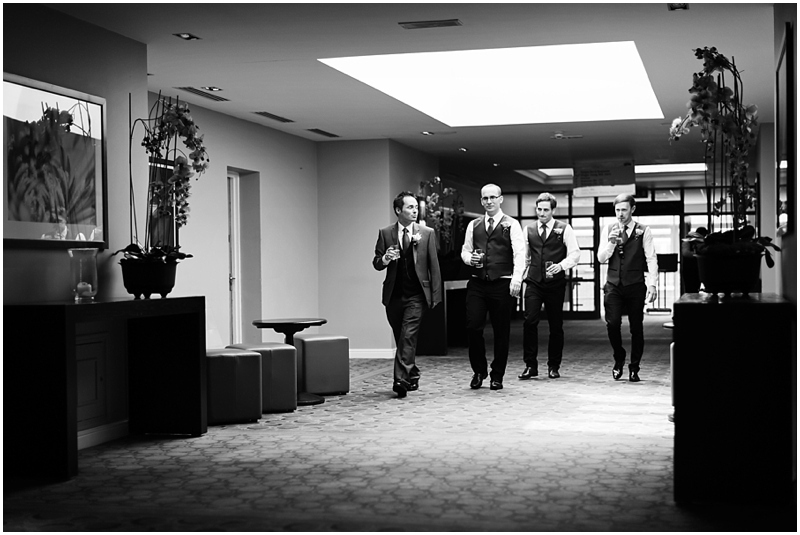 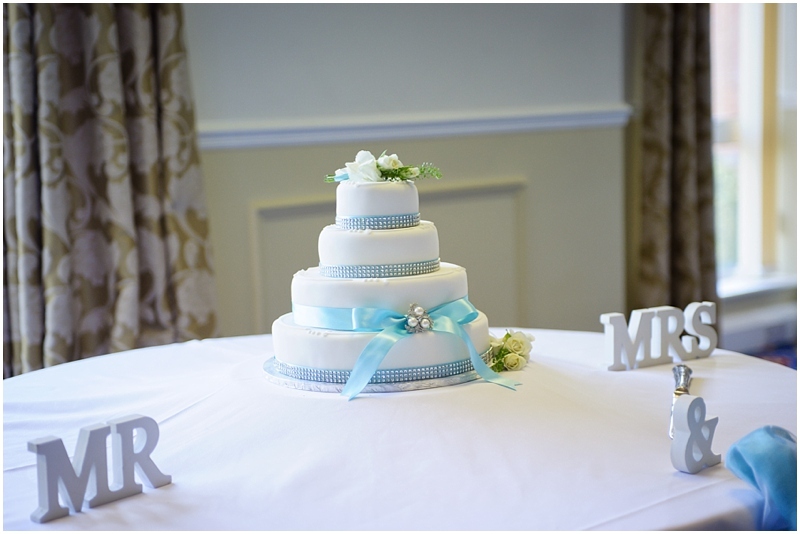 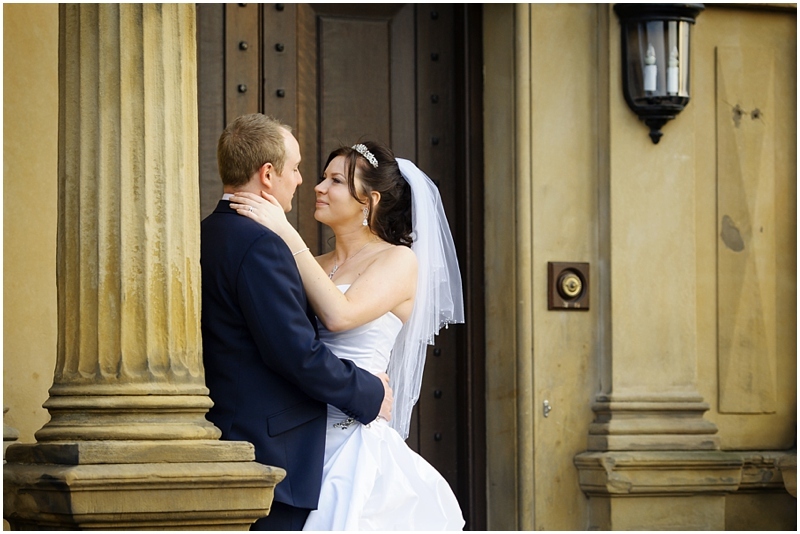 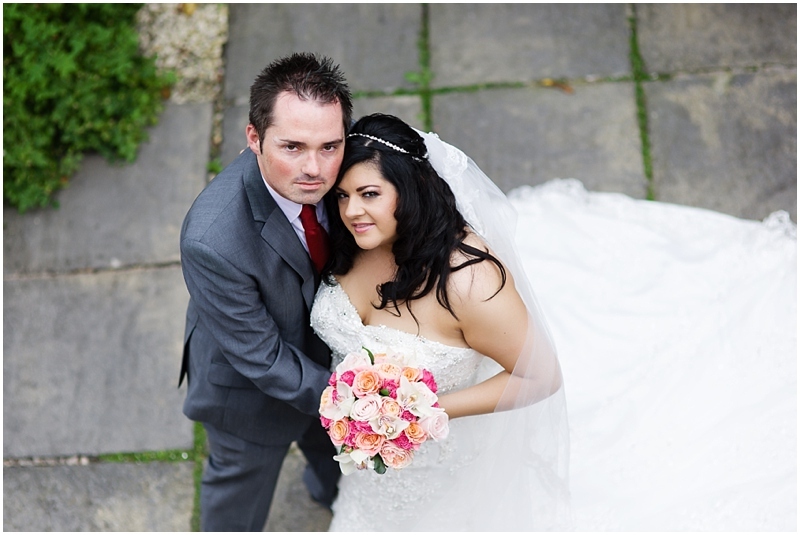 Having worked at the Cranage many times I know all the best spots both inside and out so you can be confident knowing you’ve selected a photographer experienced with the venue. 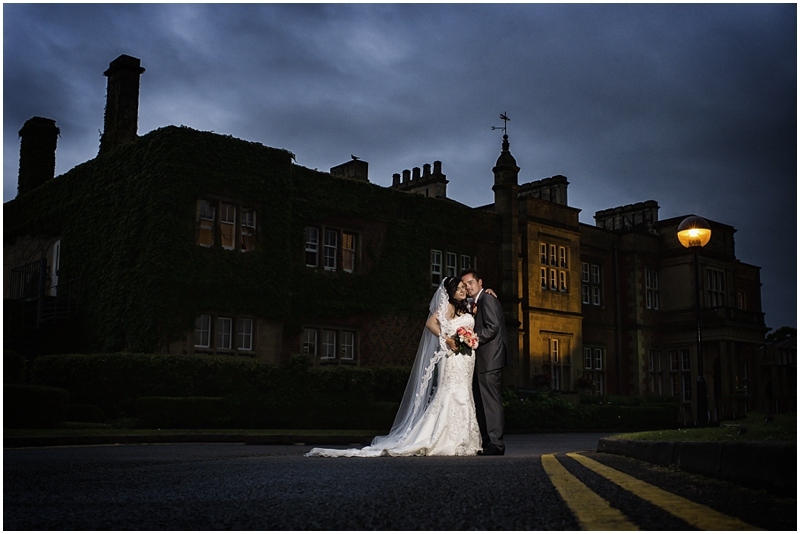 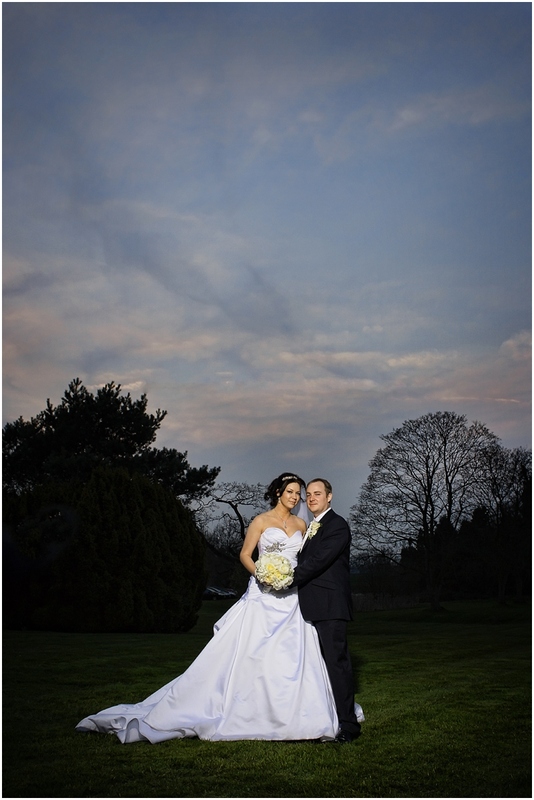 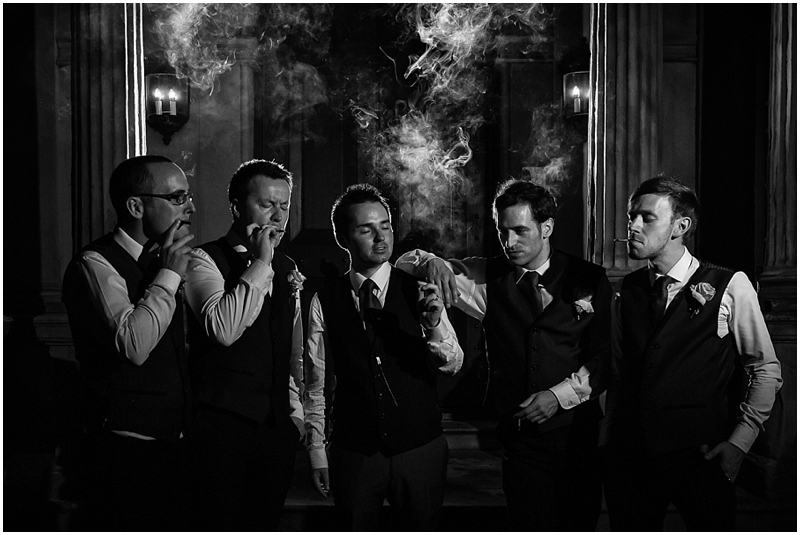 During the evening we can produce some dramatic portraits using the building as a backdrop. 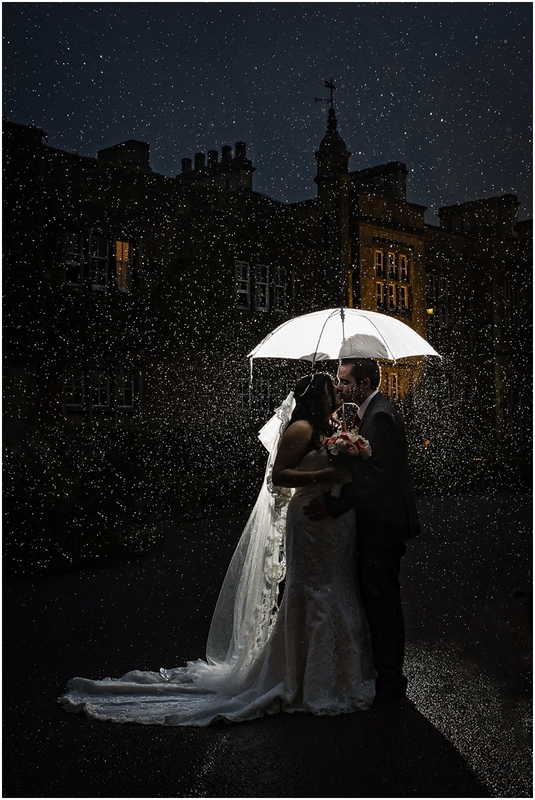 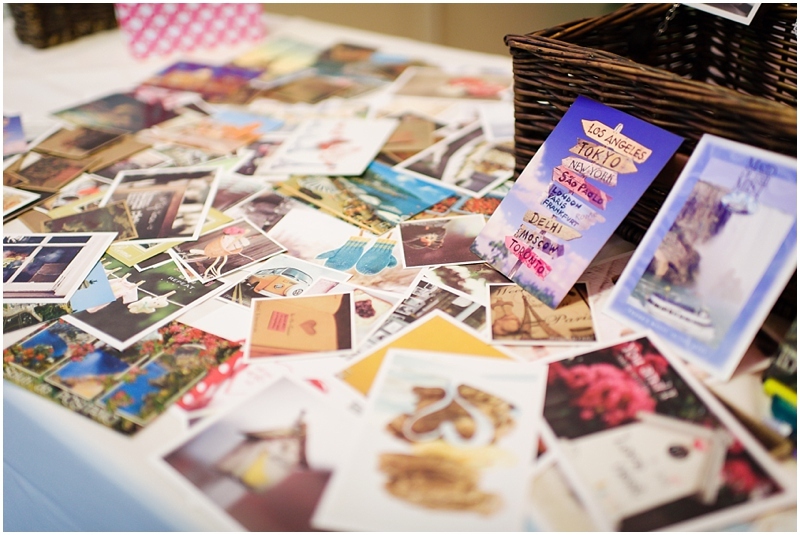 Have a look through the images below to see what a fun and varied selection of shots we can achieve, there are even some shots in the rain.